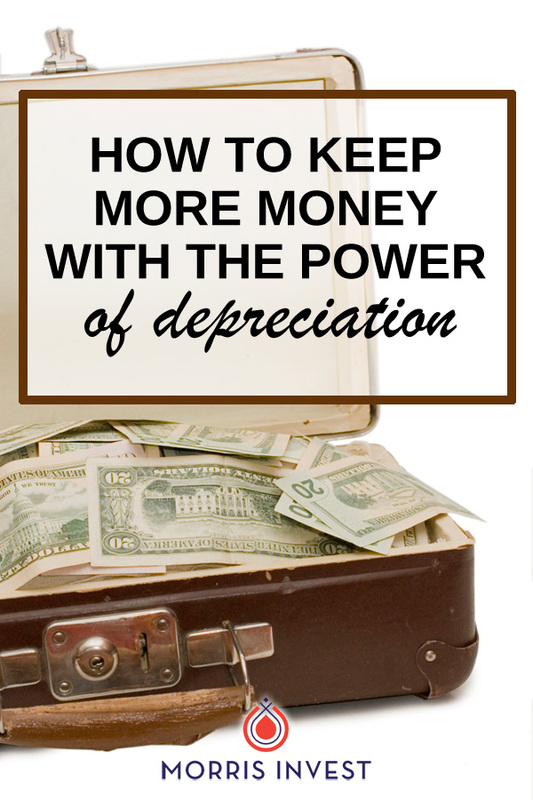 Depreciation is one of the most powerful tools available to you as a real estate investor. Why? It helps you keep more money in your pocket, instead of sending it off to the federal government at tax time. 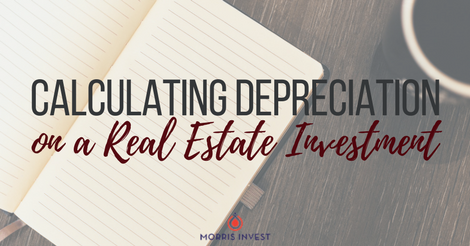 This is a fantastic method used to mitigate your overall tax burden, so you’ll want to know exactly how it works in practice. If you want to learn more about how rental real estate can help you create passive income and offset your taxes, let's talk! Click the button below to schedule a free 30-minute call with my team. We'd love to discuss your real estate goals!